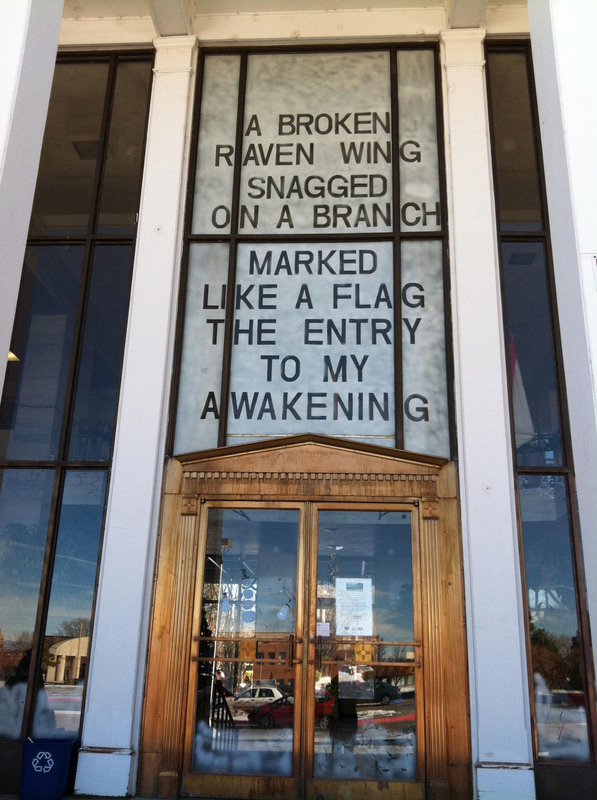 Michelle Laflamme-Childs is a poet, radio personality, and arts administrator currently living in Santa Fe, NM. She holds a BA from University of Massachusetts at Amherst, an MA from St. John’s College, and is intermittently working on an MFA in Creative Writing from University of Texas at El Paso. She has poems in a selected number of print and online journals, has published one chapbook, Love and Lovers, and is working on a full-length manuscript: Some of 613. Michelle is a member of the Cut+Paste Society, a community of women writers and artists in the Santa Fe area. When not writing, parenting her two daughters, or facilitating the placement of public art around the state of New Mexico, Michelle spins fresh beats from 11am – 3pm weekdays on 98.1 Radio Free Santa Fe. Michelle’s poems are usually short blips of thoughts and images designed to stop the reader for a moment in a world that careens by at an unrelenting pace. Often personal, though not confessional, they play with language and image in such a way as to be specific to a point in time, while large enough to hold the reader’s own perspectives and experiences.